After a significant time together a few weeks ago, we are eager to gather the Ecclesia family and friends together again! It’s still a long way away, but it won’t be a whole year! 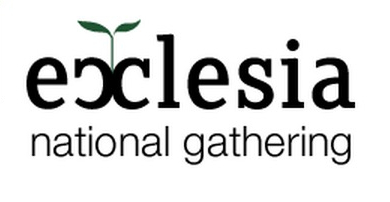 Our next network-wide gathering will take place from March 9-11th at Eastpoint Church in Newark, Delaware. Eastpoint is conveniently located just of I-95 and nearby the University of Delaware. It is also only a few miles of the metro line from the Philadelphia International Airport (we will work to arrange pick-ups). This new location represents an important “change of seasons” within Ecclesia. We are moving from a fledgling network of start-up congregations that need to rent space from retreat centers to a maturing network with a strong mixture of new congregations and increasingly seasoned churches. Not only does this give us some additional freedom in what we can do during our time together, but it also will help reduce the costs of meeting with one another. Lock the dates on your calendar today!